Owning property in Boulder, CO, is a sound investment that can offer great long-term financial benefit. But, if the property you own needs to be rented, managed or maintained, it can be a daunting prospect to figure out how to best manage it on your own. It can be even more complicated if you live out of state and are trying to coordinate rentals from a distance. 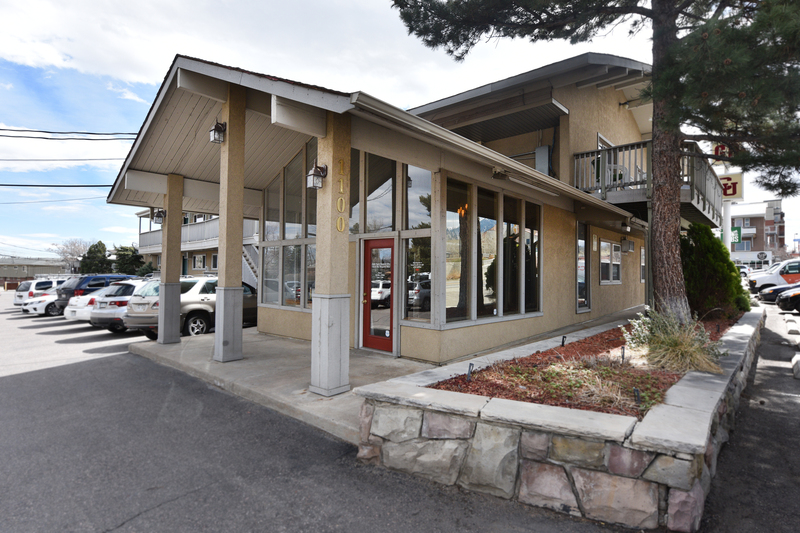 Boulder Property Management is here to help you! Boulder Property Management has offered comprehensive property management services for 25 years – delivering peace-of-mind, profitability, and on-time rental payments to thousands of property owners in the Boulder, CO, and beyond. We are able to achieve extremely low vacancy rates while renting properties to just the right kind of tenants in this vibrant and diverse college town. The owners understand how important it is to maximize the return on your investment! The knowledgeable, experienced, and talented Boulder Management Property team ensures every property management account achieves the best service and greatest return. We pride ourselves on keeping your accounting reports simple enough for our owners to read and understand, and with enough detail to keep most CPA’s happy for your IRS reporting requirements. The Boulder Property Management team can customize monthly financial reports for as much or as little detail as the owner may request. We are happy to sit down with our property owners and explain our reports to even the novice owner. Financials are sent out monthly following the close and balancing of each month. The program that is used for the accounting side is flexible enough to provide many reports when requested by our owners. We also send out monthly draws on each property, which then tie in to those financials. We work with many CPA companies throughout the Boulder area, as well as out of state companies. Once we receive permission from the owner, we are happy to send the year-end financial package to your tax accountant and will answer their questions leaving you additional free time. Our accounting staff is comprised of seasoned professionals who have been with our company since our beginning, lending them the expertise to work with your Tax professionals to make sure your information is processed in the best manner to save you the most at tax time. Many of our owners have shared that they have earned more money on a monthly basis since they have turned their property over to Boulder Property Management than when they were managing it themselves, and this means our property owners have less stress and more free time to enjoy their lives. That is why we are here, to give our owners the freedom to enjoy the fruits of Boulder Property Management’s labor! Maybe it is time to sit back, relax, and let Boulder Property Management do ALL the work for you! In addition to property management services, Boulder Property Management excels at assisting clients to both buy and sell investment properties throughout the area! If you are thinking about renting your property, struggling with how to manage a rental property or considering buying an investment property in the Boulder, CO area, please contact us! We are a family owned and operated property management service company highly experienced in the local market and are proud to provide local service to make sure your investment is not only leased throughout the year but is in great shape for every potential renter going forward!